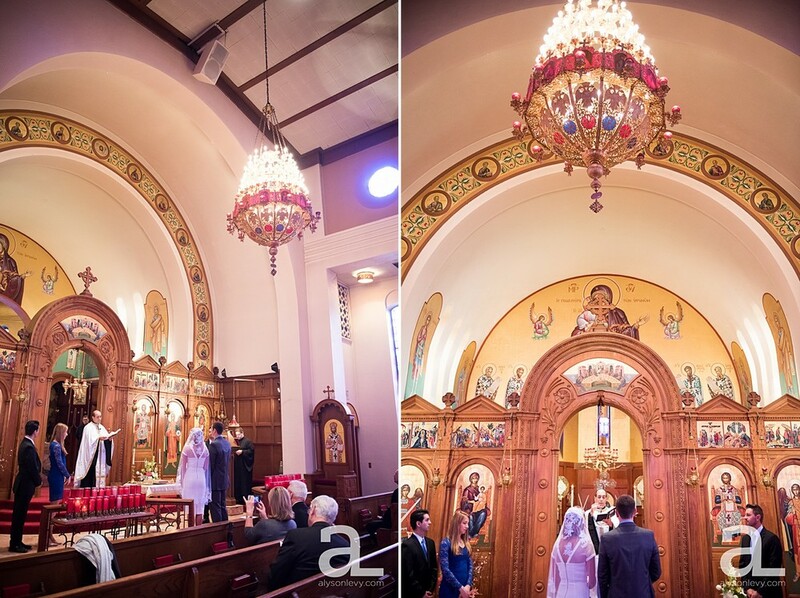 First wedding of the new year, and it’s a two-parter: yesterday morning I met Kendra and Mero and their families at the Holy Trinity Greek Orthodox Cathedral for their wedding ceremony, and tomorrow we head up to the Silcox Hut above Timberline Lodge for their wedding reception! It was a blustery but lovely morning for their church ceremony (which just happened to be in my neighborhood! ), and it was great fun to see some new wedding traditions and meet some of the happy couple’s family. Looking forward to their big day tomorrow! All images ©2018 by alyson levy PHOTOGRAPHY.